We offer portable solutions for your trade show needs. 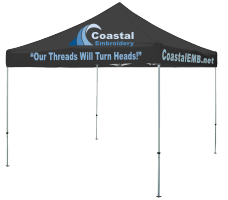 Full digital-color printing on pop-up tents, advertising flags, table covers, roll-up banners, and more.  Trade show displays should have your company’s name and logo front and center; no one is likely to visit your trade show booth if they don’t know who you are. But trade show displays should not only focus on name recognition. Highlighting your products and services on your trade show display is also a good idea so that a potential client can quickly see what it is you do.